Zipper pouches require only a little bit of skill and a fat quarter of fabric, but they go a long way in showing off your personal style. Make one in Satin or Celosia Velvet as an evening accessory or whip one up in Dogwood Denim™ to wrangle travel essentials in your car or corral pencils in your kid’s backpack. 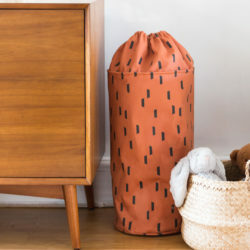 Whether you go functional or decorative, these make an easy (and fun!) way to get organized. 1. Cut out two 10” x 7” rectangles from each of your fat quarters. Two will be used as the outer fabric and two for the lining. 2. To install your zipper, place one of the outer fabric pieces right side up. With the wrong side of the zipper facing up, align it with the top raw edge of the fabric. 3. Place one of your lining pieces wrong side up on top of the zipper, sandwiching the zipper in between. 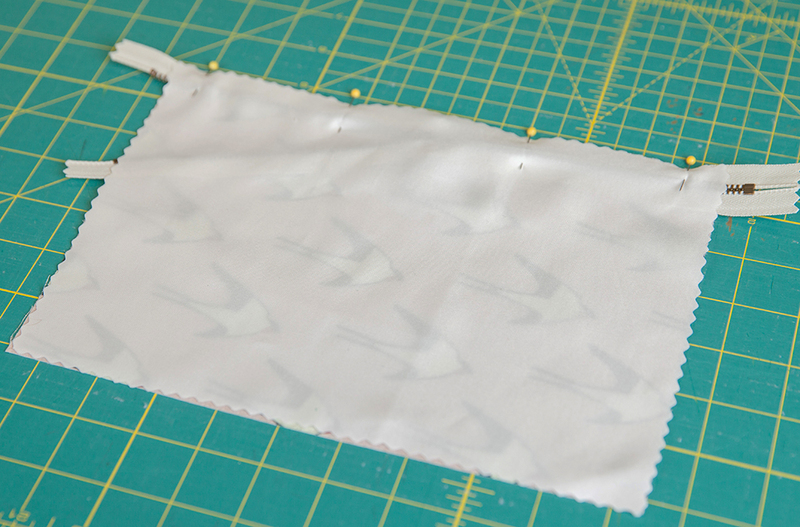 Stitch the zipper into place with a ¼” seam allowance. Pro Tip: Unzip your zipper halfway before stitching into place. When you reach the zipper pull, lift your machine’s foot (with the needle down) and move the pull to a different area, so that it doesn’t interfere with your sewing. 4. Repeat the two steps above with your remaining pouch pieces to attach the other side of your zipper. Unzip the zipper halfway. Pro Tip: Press and edgestitch on either side of the zipper for a neat, polished look. 5. On either side of the zipper, refold the pieces to match the outer fabrics together and the lining fabrics together so that the right sides of each are facing. 6. Pin all the way around your rectangle, taking care to match your outer fabrics at the open ends of the zipper, and leaving a 3” gap at the bottom of your lining fabrics for turning. Pro Tip: Fold the zipper teeth toward the lining as you pin. This is the key to not having a pinched-looking zipper. 7. Stitch the edge of your pouch with a ½” seam allowance, beginning at the bottom of your lining fabrics and working your way around. 8. 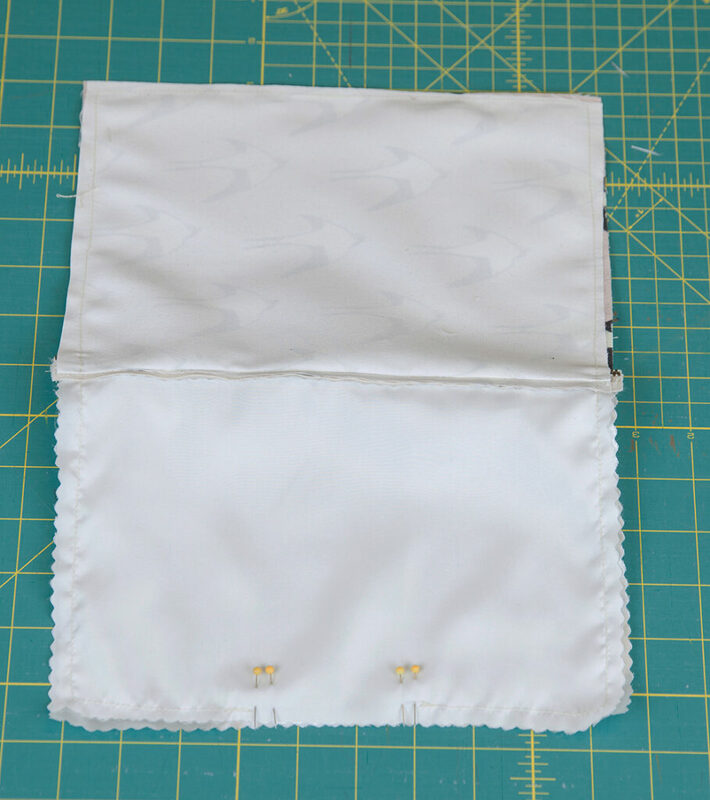 Trim excess fabric at the corners, and turn the pouch right side out through the opening in your lining. Gently push out the pouch corners for a clean finish. 9. Pin the gap in your lining fabrics closed by tucking the raw edges neatly toward the wrong side of the pouch. Edgestitch into place. Tuck your lining into your outer fabric, and press to finish. Zip, zip hooray! 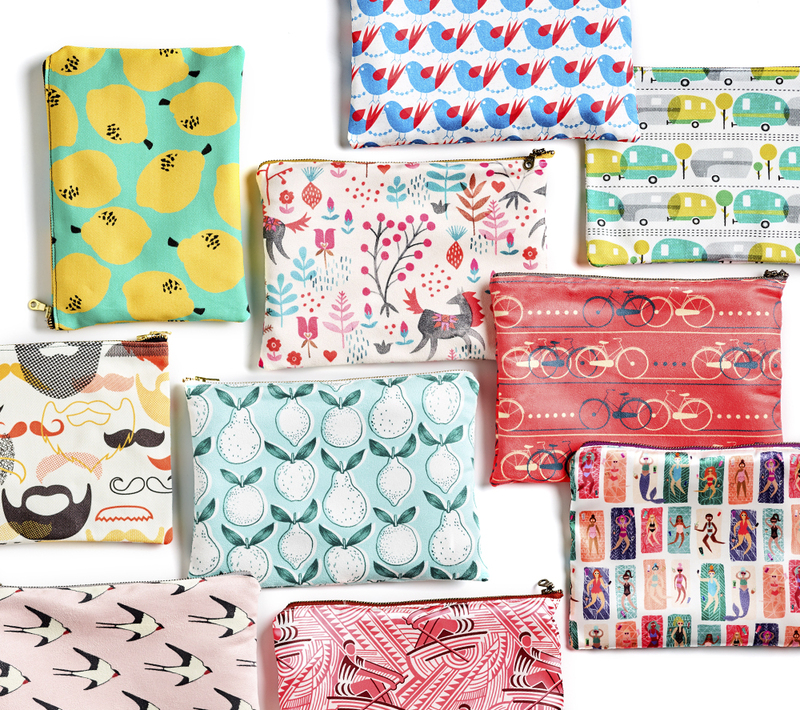 Once you’re done with your pouch, zip on over to your favorite social channel to share your make with #spoonflower. Zip, zip hooray! 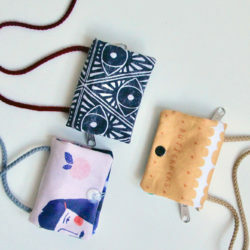 See our top picks for your next zipper pouch project. Hi, the pattern says lining should be placed wrong side down. The video says wrong side up. I think it should be wrong side up for the lining piece on top. Very cute tutorial! 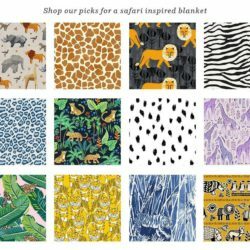 I love Sprout & Spoonflower! Good catch! The fabric should be wrong side up and we’ve updated the tutorial. Newby here… video says 9″ zipper but written instructions say 10″ – which one should I use? Or both are ok? Either a 9″ or 10″ will work! plz offer a tutorial with a more polished zipper insertion,,,would love to see that! Thanks for the suggestion, Andrea! We’ll be sure to keep this in mind for upcoming projects. That was the fastest tutorial ever on making a pouch!! Thank you for sharing! For future tutorials: use brighter colors for thread: that way we can see where the stitches go. And place a photograph of both sides (especially with the first picture), that helps a lot when you’re handling the pieces yourself. Thanks so much for the suggestion! Thank you for sharing. Loved the tutorial. Might be nice to make a smaller one with long shoulder strap to carry shopping for cash or credit card. Nice quick, informative tutorial. 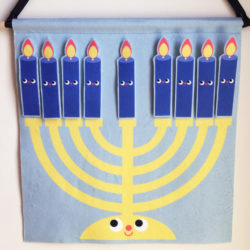 Which type of fabric would you advise for this project? I would like something that would take a little abuse. I plan to line it with PUL. Any of our upholstery weight fabrics would be great if you’re looking for something sturdy. The Dogwood Denim, Faux Suede, Velvet or Eco Canvas would be great options. You could also try out lightweight cotton twill or linen cotton canvas. You can also take a closer look at all of our fabrics here. Where’s the best place to get zippers? Especially in pretty colors to match. Your local craft store is a great place to start. We’ve also had a lot of luck on Etsy including this shop. What if you don’t have a zipper foot for the sewing machine, can the normal foot work too? Great question! While we do recommend using a zipper foot when attaching a zipper it is possible to insert a zipper without one. What size is the finished product? 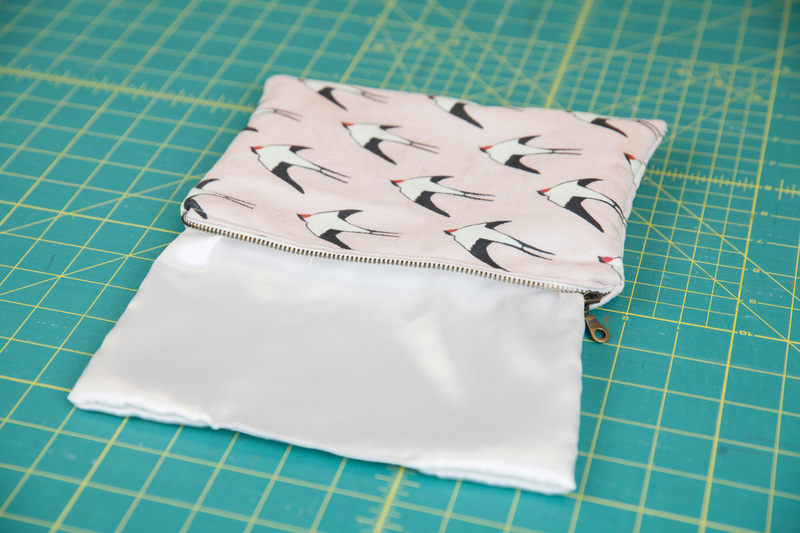 This zipper pouch is approximately 8.5 x 6.5″ tall. I cannot find Faux Suede anymore among fabric options. Is it discontinued, or is it just temporarily unavailable? The Faux Suede has been retired but the Celosia Velvet is a great alternative for this zipper pouch!